Contract growing is available. 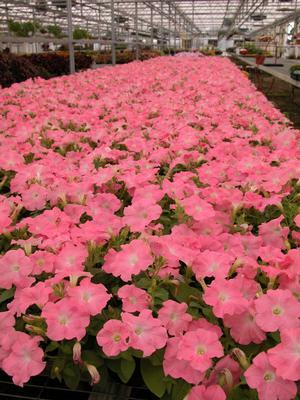 This is one of our specialties and we can accommodate most custom growing needs. We will quote on custom grown product in all container sizes and plant material that will meet our production capabilities. Deposit: 1/3 of the total amount due before the start of production. This is non-refundable. Second Deposit: 1/3 of the total of the remaining balance due 30 days prior to delivery. Final Payment: Remaining balance due on the date of delivery unless credit has been established in which the remaining balance will be due Net 30. Custom grown orders can not be cancelled once production has started.